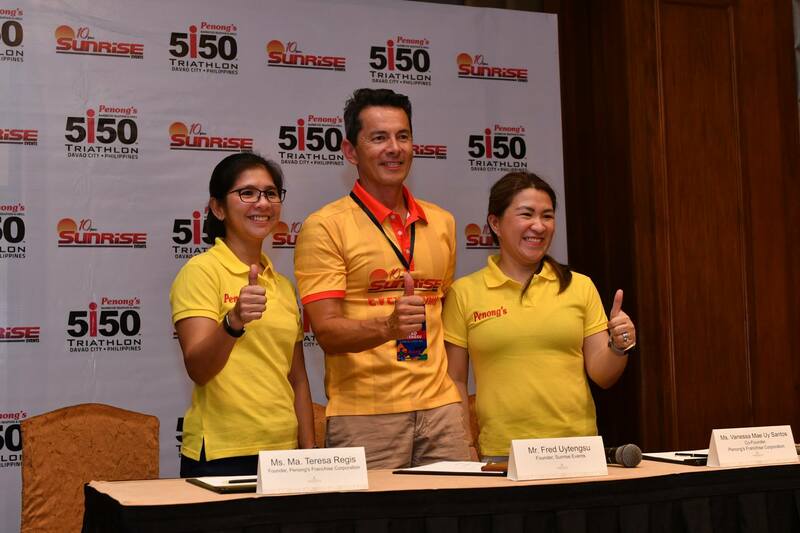 All thumbs up for Penong’s 5150 Davao! 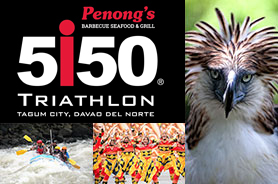 Title sponsor Penong’s Barbecue Seafood and Grill is bringing the olympic distance race to Davao on July 7, 2019! 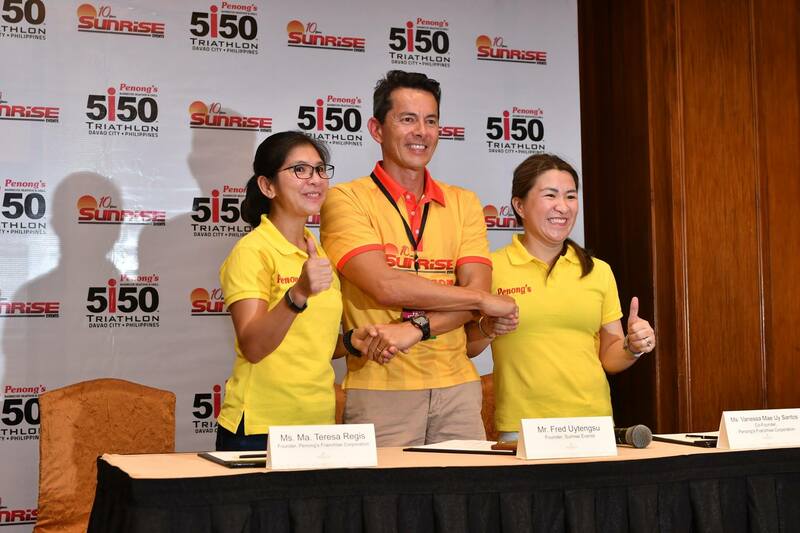 Registration opens on October 1, 2018 at 8AM. Follow our page and stay tuned for more details!